Halloween is here and it is time to decorate your home. It is not necessary to purchase decoration from market. 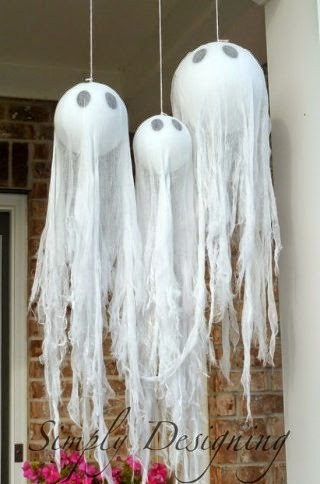 With few things, little creativity and few steps and you are ready with nice room decorations for Halloween.